Hello from California! We are SWENYO, a lifestyle-driven RoomGoods™ brand. We are starting a revolution by asking you to defy the mainstream and question your space. We want to end the reign of boring and inspire imaginations. Your space should reflect personal style and become a sanctuary...a place that harbors and invites originality. From art-inspired bedding, to lighting, to wall art, we will be the power outlet of creativity bringing visual stories to personal spaces. 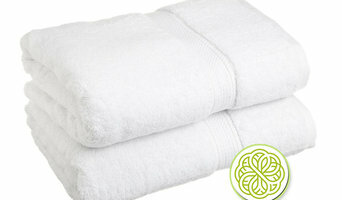 Online portal for Home Décor- Quilts, Home Appliances, Accents, Garden Décor & Personal care products. <a rel="nofollow" target="_blank" href="https://wildorchidquilts.net">https://wildorchidquilts.net</a> Wildorchidquilts.net, which went live in 2000, is an established brand of online ecommerce platform having mature and experienced professionals with the mission to make your living and working spaces comfortable and beautiful. Today we sell quits, barware, bath, bedding, curtains, designer bags, lamps, furniture and garden decor etc at competitive prices backed by prompt delivery and excellent customer service. We work for interior designers. We make your custom product all made here in the US. 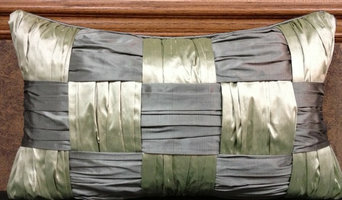 We have a variety of blended pillow inserts. Most of our designs are free hand quilted to follow patterns or you can request our traditional patterns. 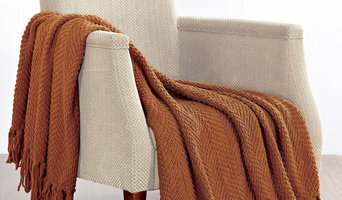 We make everything from seat cushions, out door cushions, head boards, pillows, bedspreads etc. We have a good reputation with local designers and well known private label company's. We have been in business 35 years and are here to serve your needs. Colonial Home Textiles is a versatile company established in California in 1983, but our roots date back to 1960 in Hong Kong. We sell luxurious fashion bedding and bath textiles including comforter sets, duvet covers, blankets, throws and coverlets, sheet sets, towels and bath accessories, rugs and decorative pillows. We believe all sales start with the right product. We have an experienced design team in California and New York, and we work very closely with our retail partners, whether it is making samples, or improvising their ideas in into designs. 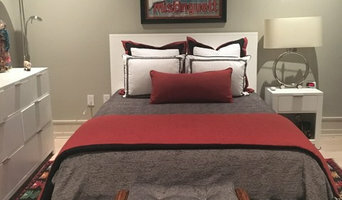 Whether you’re looking for the latest in bath accessories and products or hunting for luxurious custom bedding, you’ll find a wide range of Mead Valley, CA bedding and bath manufacturers and retailers on our Professionals pages. One of the most common problems in bathrooms is lack of storage space. Buying a bathroom vanity at your local building supply store may be the answer, but for more challenging storage solutions, you’ll want to contact a Mead Valley, CA bedding and bath manufacturer or retailer that specializes in custom storage options and unique bathroom furniture and accessories. From heated towel bars to shower curtains, use the Houzz Professionals listings to find Mead Valley, CA bedding and bath retailers with budget-friendly bathware and modern bath accessories. Some bathroom remodelers specialize in affordable equipment like grab bars, safety tubs and showers and other bathroom accessories designed for those with different physical needs. Does your bathroom need converting or upgrading for special needs? Is it time to wake up your master bedroom with some new bed linens? Since that very first white sale in Philadelphia’s John Wanamaker and Co. department store in 1878, January has always been a good month to buy bed linens. Those looking for hand-crafted custom bedding and draperies can find a Mead Valley, CA company that makes and sells quality bed products. Many bed and bath retail outlets sell a smaller selection of exclusive brands.